Register your account and start earning money today! No limits on what you can earn. Every time you refer someone for a loan and their applications is approved, you’ll earn cash. 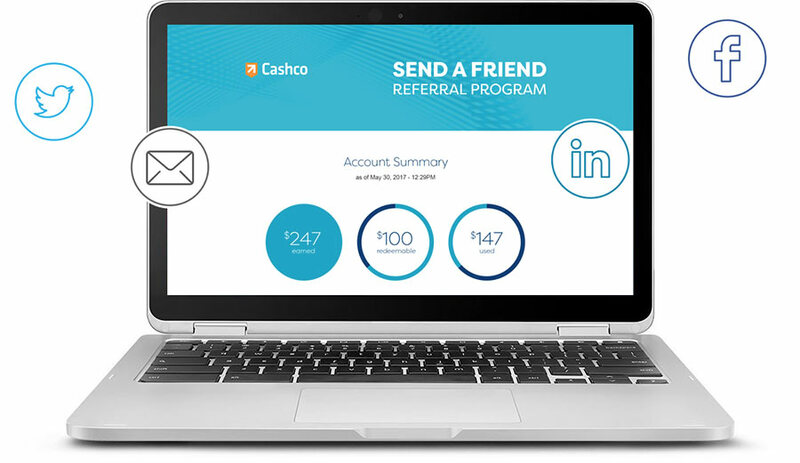 As a valued Cascho client, we welcome your referrals to your friends and family. Every time you refer someone, we’ll return the favour and give you cash. It’s that simple. And when you keep referring people, we’ll keep paying you.